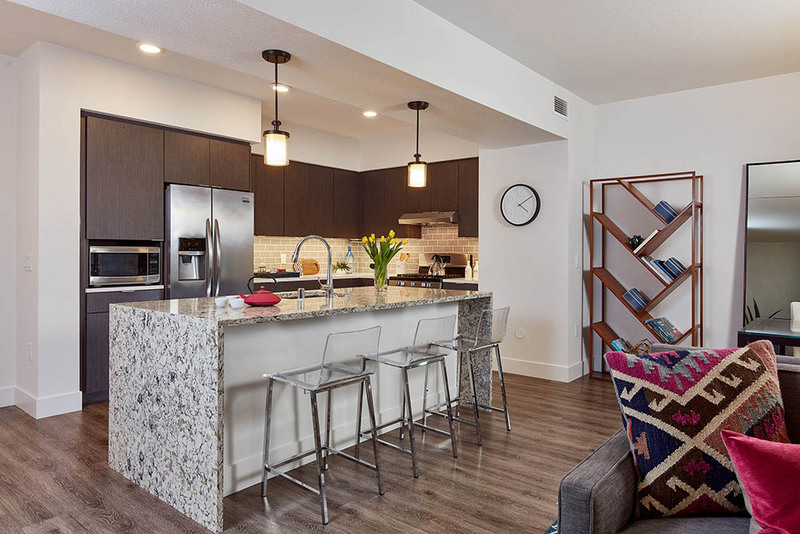 Welcome to Encasa, where luxurious amenities meet modern apartment living. 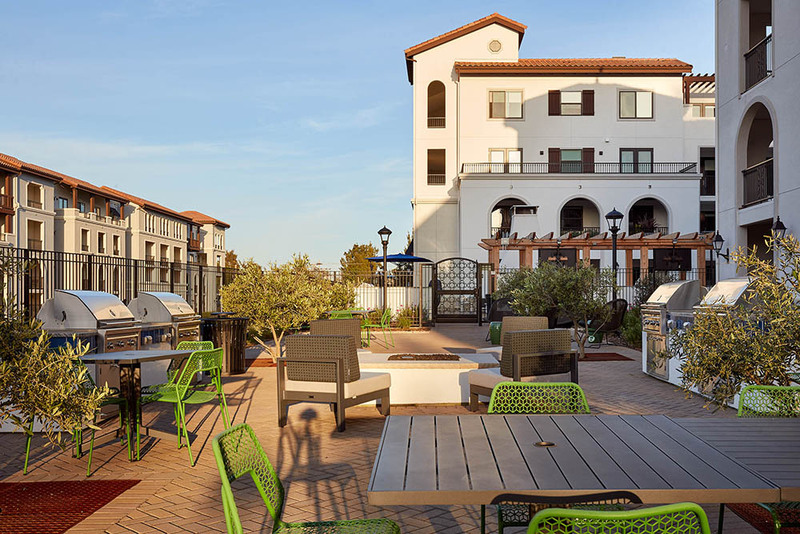 Our new apartments in Sunnyvale were built with your lifestyle at heart, and offer contemporary sophistication that matches your needs and tastes. 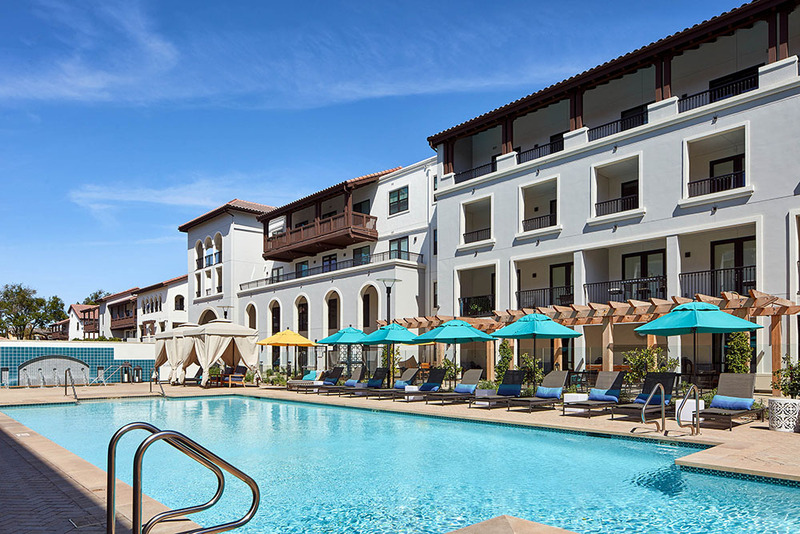 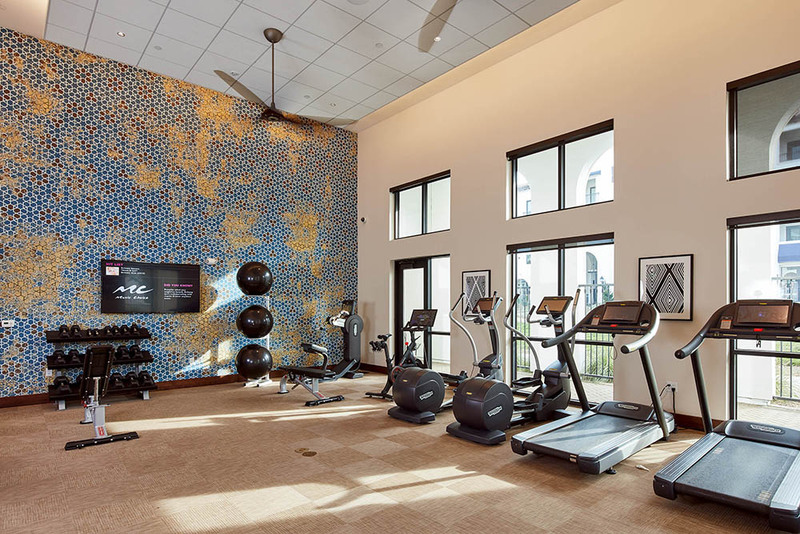 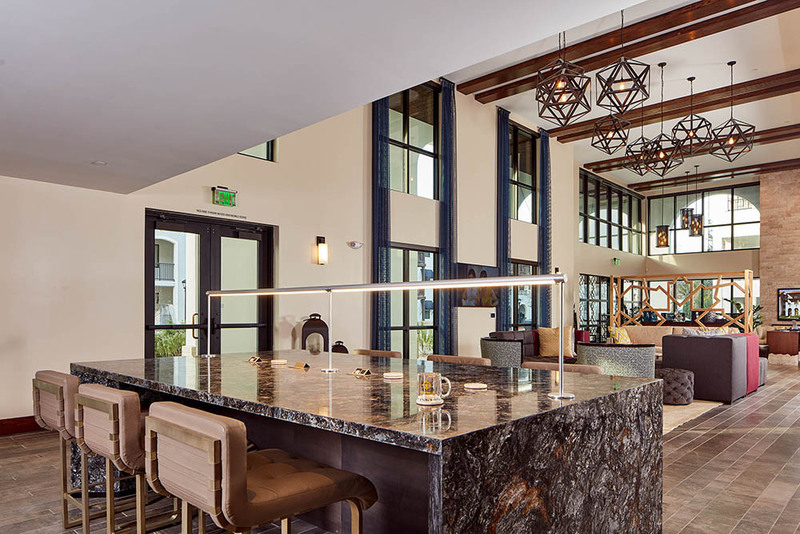 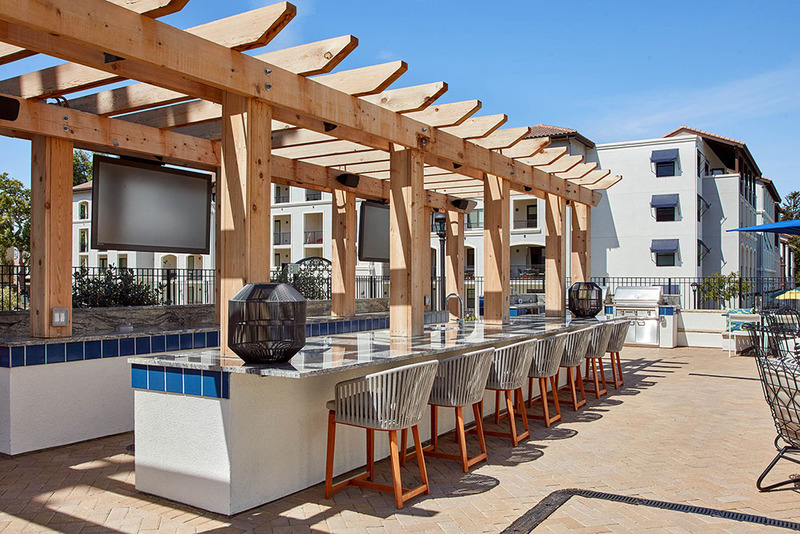 Our stylish oasis offers a multitude of amenities designed to make your life easier and more enjoyable, and include co-work space with private offices, cozy fireplaces and lounges, bark parks, private garages, a community garden, bicycle repair rooms, and so much more.